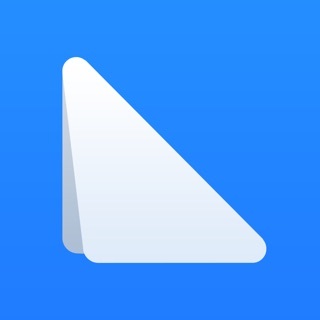 Share AppCooker projects with clients, colleagues and friends. Get their valuable feedback and improve your work! 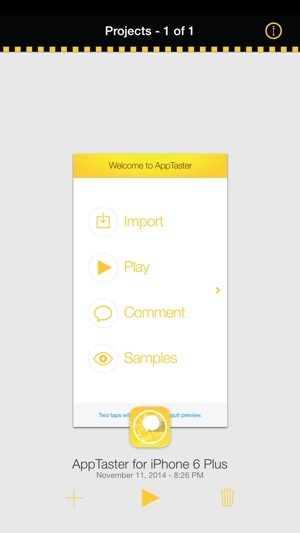 AppTaster is a simple player of AppCooker projects. It revolutionizes the way you get feedback. By getting close to reality, AppTaster helps you to improve and refine your App before the production starts. Play the projects made in AppCooker. Display them in a friendly interface displaying your work on the icon, the store description, the clickable prototype and the pricing. Give valuable feedback to the app's designer in all of these fields. When the tester taps on the "give feedback" button, the targeted element appears in the email sent to the author. The email is auto filled with the element and a meaningful title. AppTaster is and will always be a free application. It will evolve alongside with AppCooker and we will add some neat features over the time. 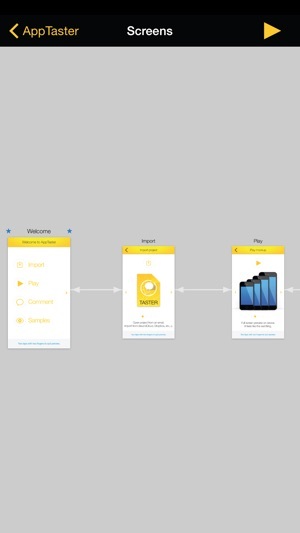 Be sure to stay up to date to enjoy the best way to start creating "an App for that". App crashes after most recent update to AppCooker . I imported app taster file from dropbox to app taster and when I try to play , it just crashes to home screen. I tried it several ways import by an email, Dropbox etc.. Still crashes . Not sure if it's just me or others having the same issue. Oh yeah this is for the iPad version. iPhone version works fine. My AppCooker file is about 30mb in size and it was opening fine In AppTaster before the most recent update to AppCooker. ( with the exception of a pop up box that said imported older version ) but that pop up box does not come up with the new version of AppTaster. Please fix or let me know if it's my iPad that is having issues. 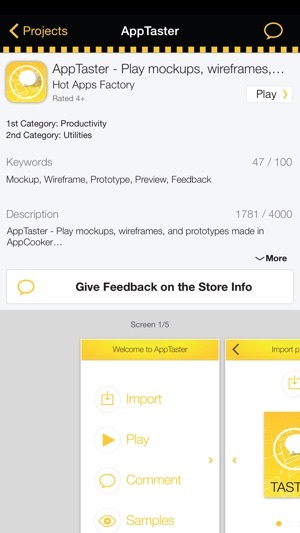 AppCooker's mockup system is incredibly useful and intuitive. It let's you fine tune the UI and overall usability. I am often surprised how much of an impact a tiny design change / decision can have on the user experience. I can't imagine not taking a few hours to plan an app and show it to friends to get instant feedback before submitting to the App Store. 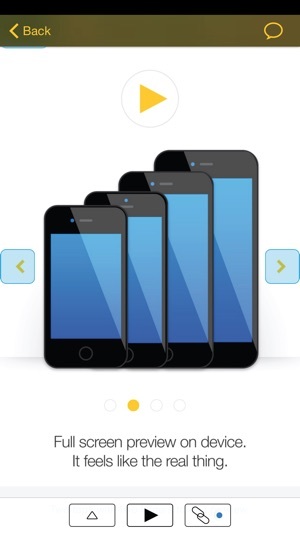 It also works great for visualizing HTML5 -Phonegap hybrid apps. 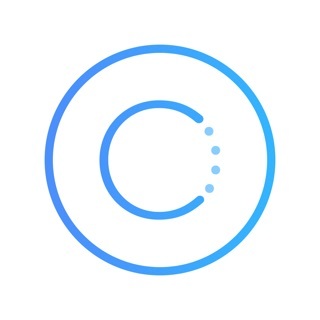 Like the idea of this app but have been unable to import from Dropbox (can't select photos on the iPhone 5), trying to import from box crashes the app and I have been unable to load from iTunes. Would be nice if you could manually add images from your device or the import features worked. Basically paid $40 for the app cooker which works great but no way to actual use the functionality which I paid for. Uhhhh. Please fix.